Now a part of comedy group SCHITZ-EN-GIGGLES Madhvendra Singh is among those actors who have performed in major theatre productions countrywide. He is famous for performing stand-ups improv comedy and sketch shows in India and on international stages. 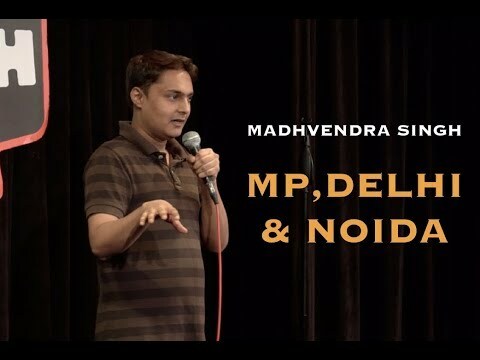 Apart from being a top class comedian Madhvendra is also a trained musician and lyricist and is a guitarist as well but this talent of his is exclusive only for women.